No one plans on getting in an auto accident. Unfortunately, with an average of 6.2 million auto accidents per year in the United States, there is a high probability that you may experience one at some point in your adult life. Fortunately, physical therapists offer auto accident injury treatment to help you heal after an incident. If you live in the Overland Park or Prairie Village areas in Kansas, our team at SSOR can help you find relief after your auto accident. We provide many different therapies, and we will work with you to customize your auto accident treatment to fit your specific needs and lifestyle. Our trained and certified physical therapists will be with you every step of the way until you have recovered from your collision. What type of auto accident treatment do we offer? The most common type of auto accident treatment we offer is physical therapy. 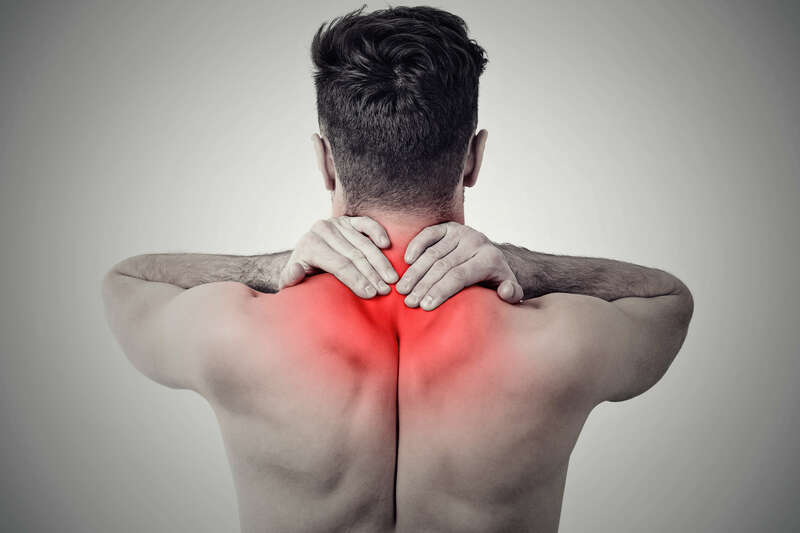 Often, when an auto accident happens, people experience different levels of whiplash, as well as sore and tender muscles surrounding the neck and back. The reason for this is due to the tightening of muscles that often happens as a reflex right before impact. Many people refer to this as “bracing yourself”, but it basically means your core muscles tighten as an instinctive way to protect your vital organs from injury. However, when your core muscles tighten during a collision, you may develop sore and damaged muscles. Our auto accident injury treatment focuses on restoring the health of your neck and back through physical therapy sessions. These sessions focus on stretches to relieve the muscle tension, as well as strengthening exercises to restore the health of the muscles. In some cases, we may recommend additional types of therapy for people who need auto accident treatment. Our team customizes each treatment to the needs of the patient. SSOR is here to help patients recover from injury through physical therapy. If you or a loved one is seeking treatment due to an auto accident injury, contact one of our team members today to set up an initial appointment.